NAFC has graduated a number of foreign nationals in various curriculums. 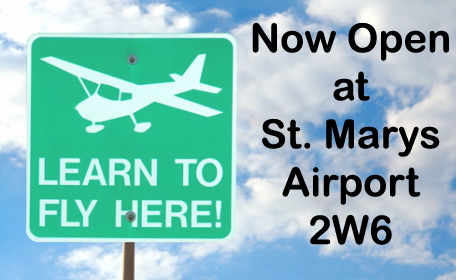 We will assist the student in completing the TSA application for flight training. Once approved by TSA, NAFC will receive an email from TSA. NAFC will email TSA that your application is valid for our flight school. The student will need to pay the $130 processing fee to TSA with a credit card. When that is finished we can then have the required fingerprinting accomplished at the local Police Department. After TSA receives the fingerprints, in approximately three weeks, NAFC will receive an email that the flight training can commence.